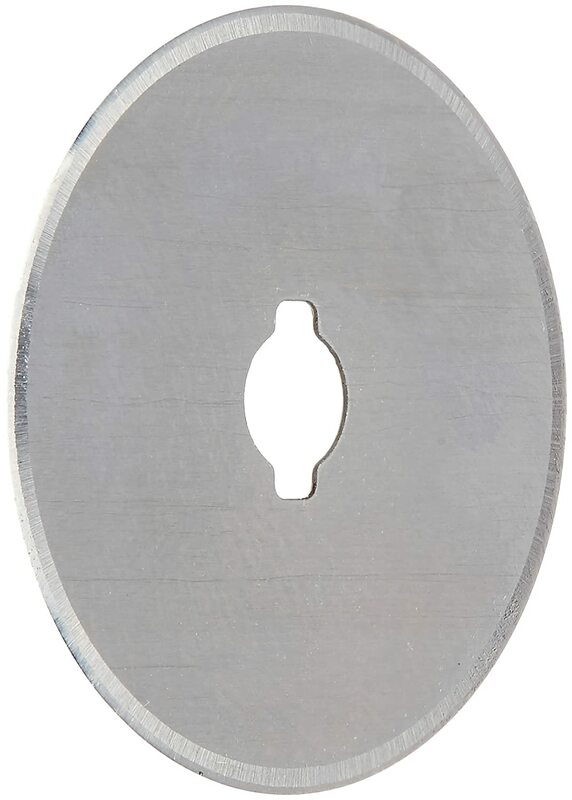 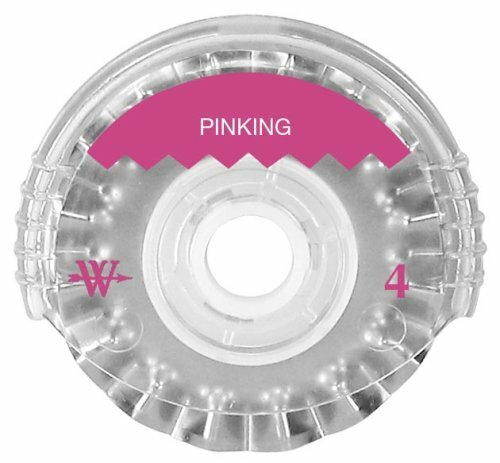 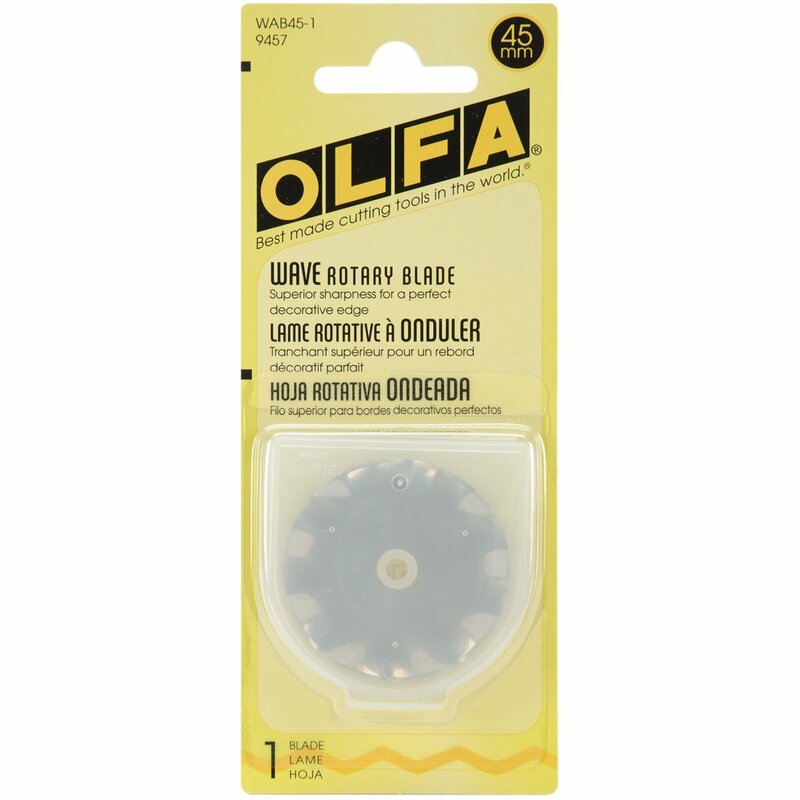 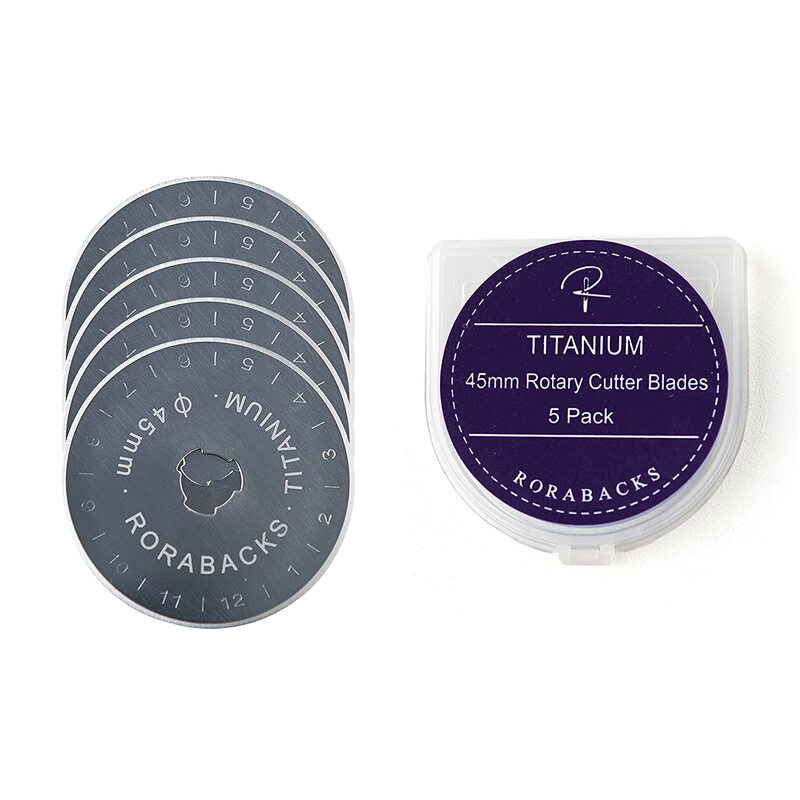 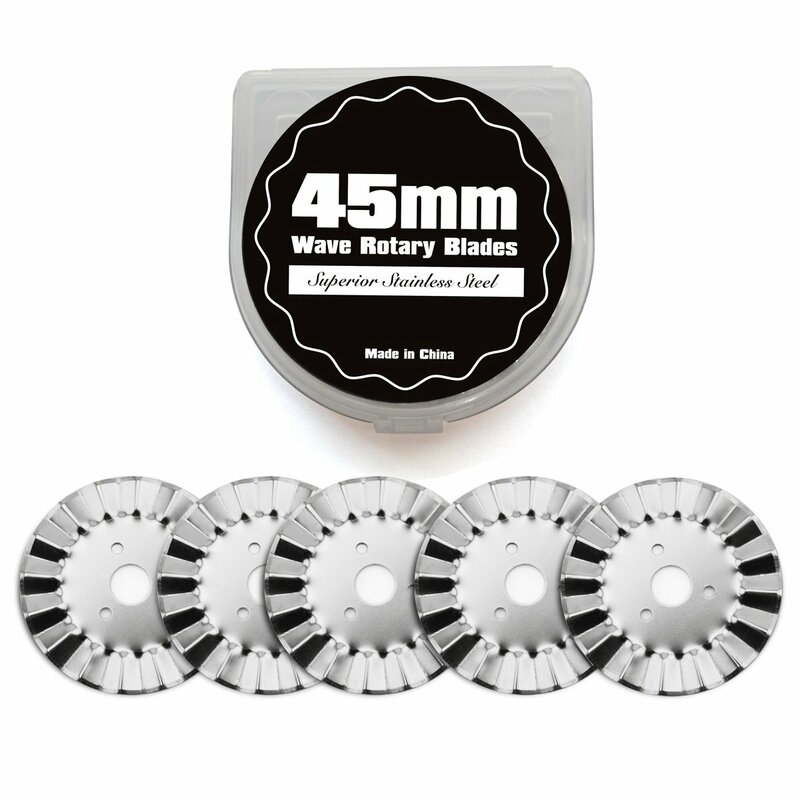 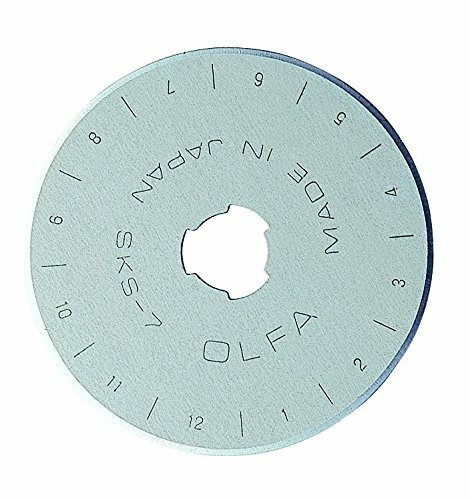 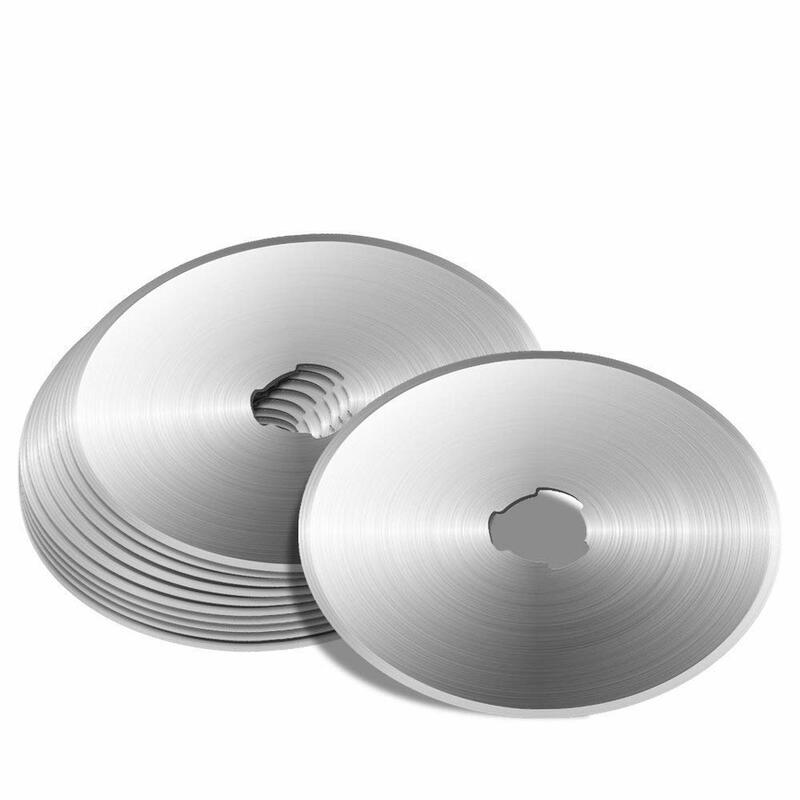 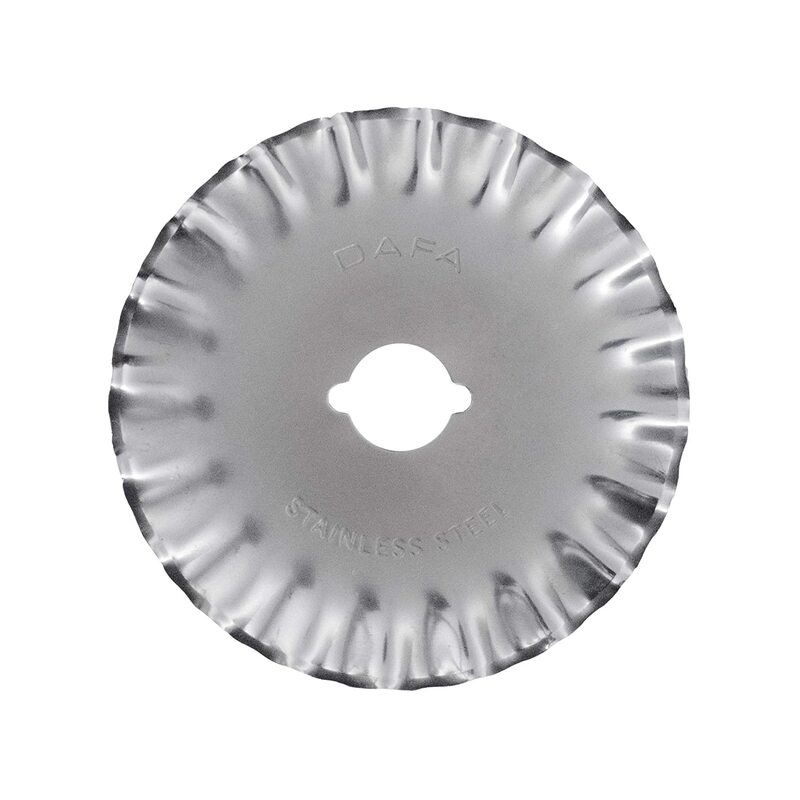 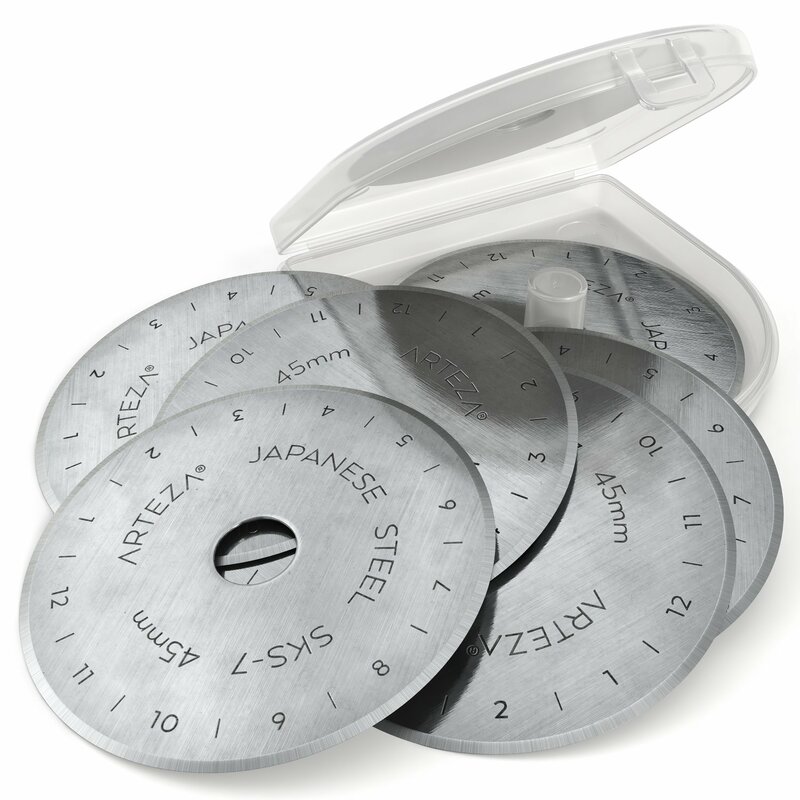 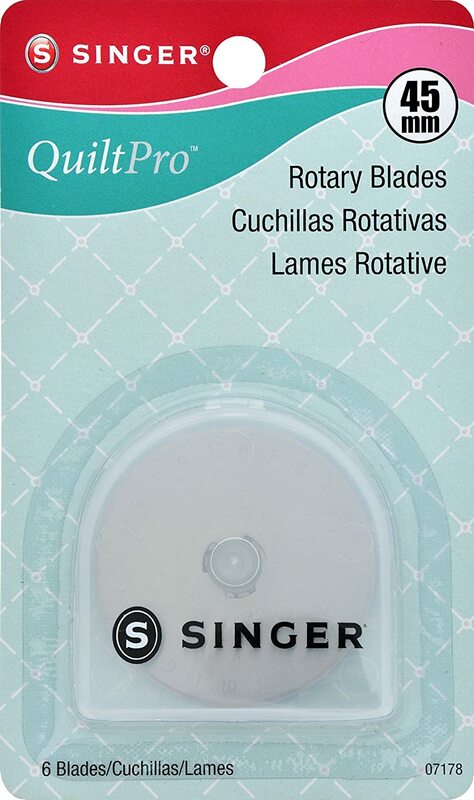 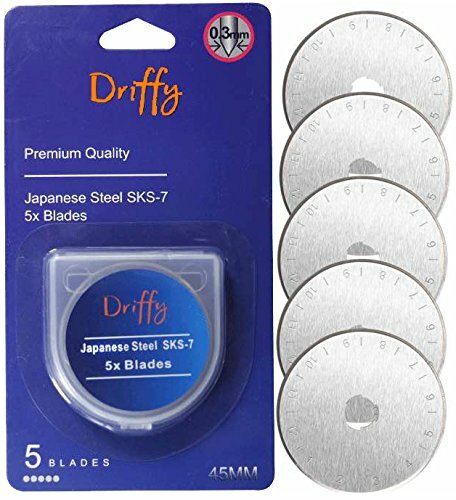 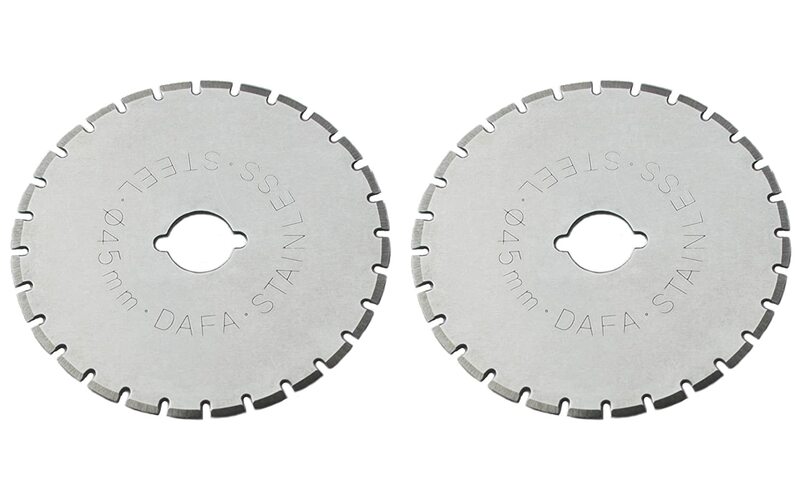 Driffy Rotary Cutter Blades 45mm 5-Pack Compatible, Fiskars, Olfa Blades, Truecut, Clover and Dafa. 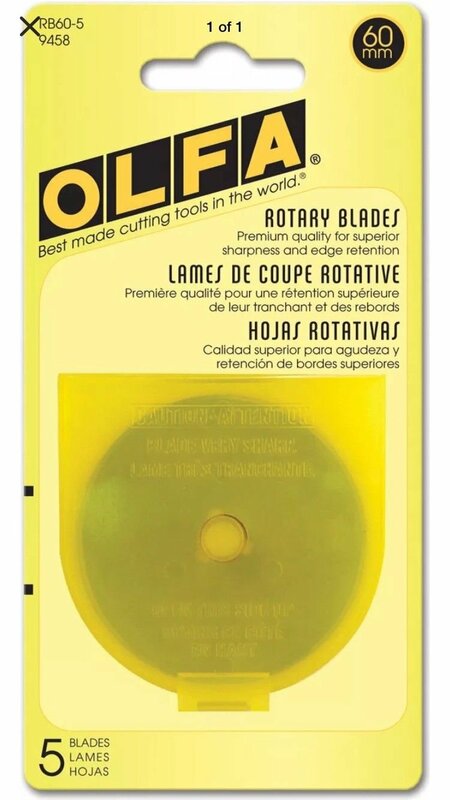 Suits a Cutting Mat. 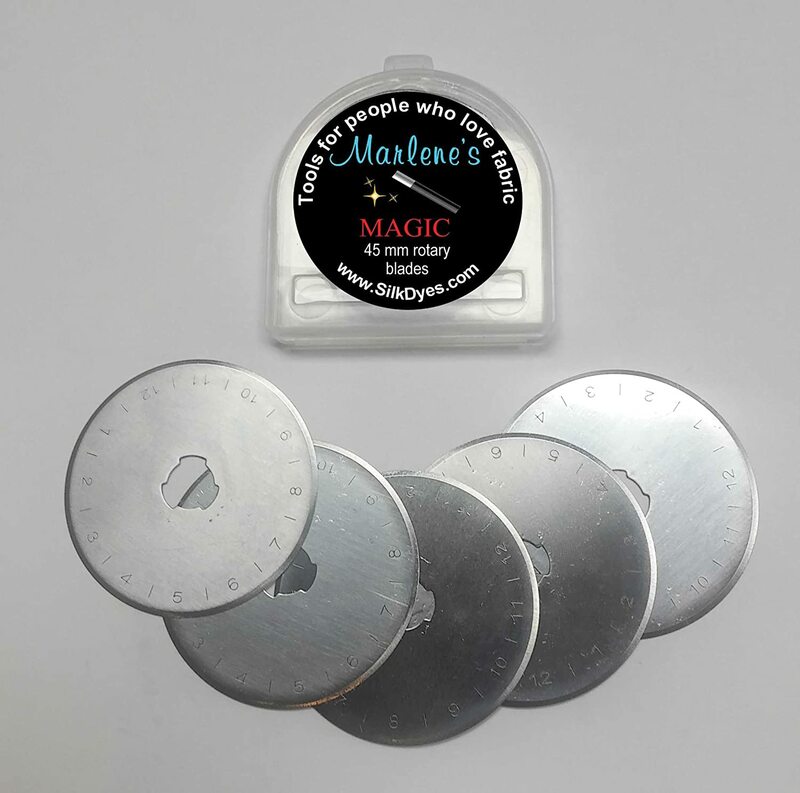 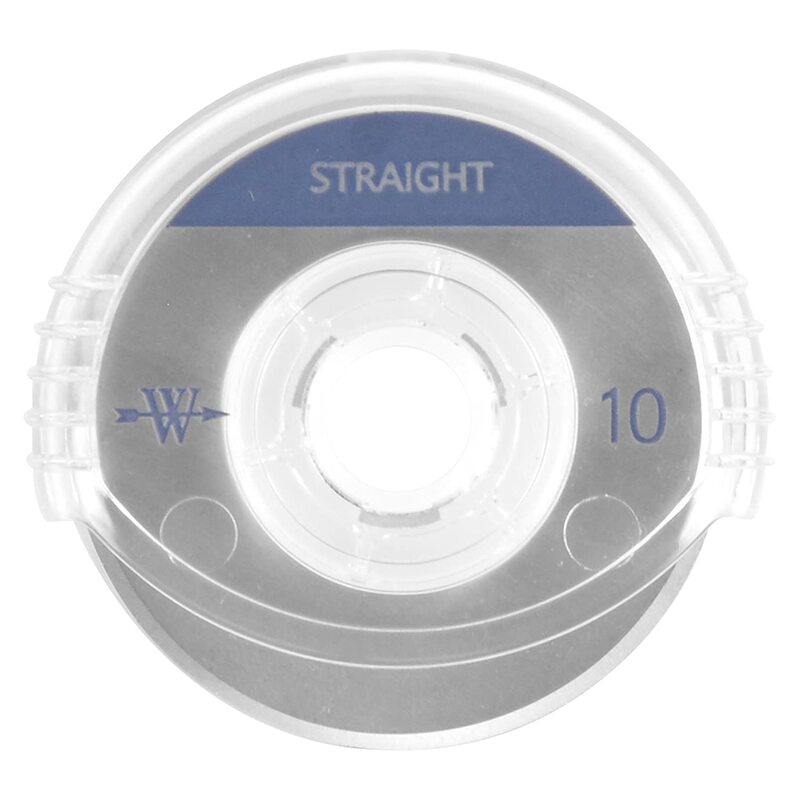 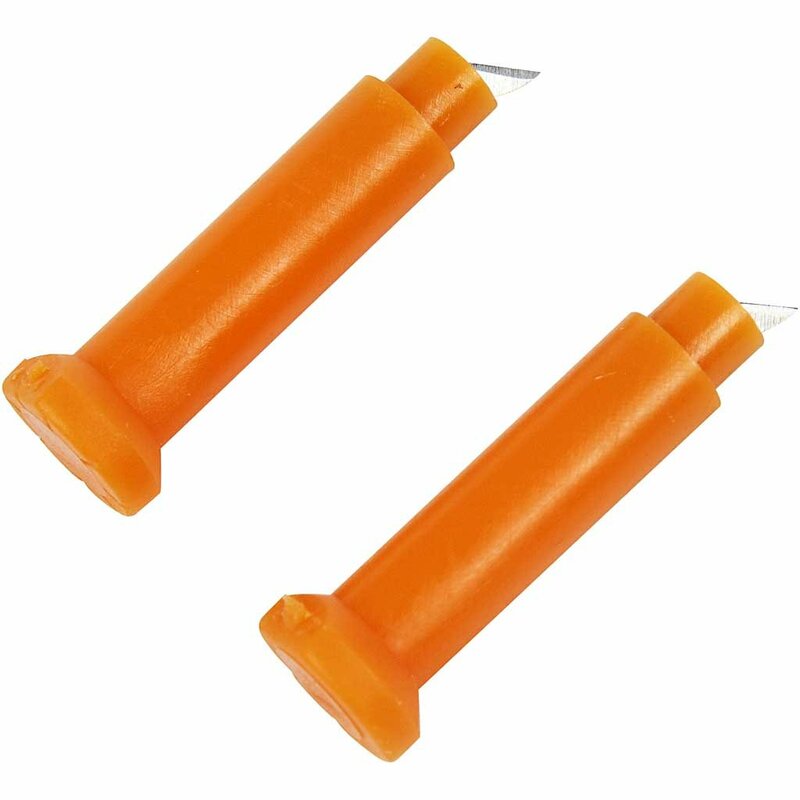 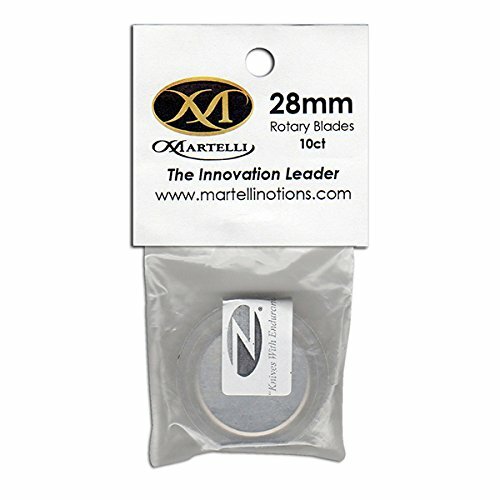 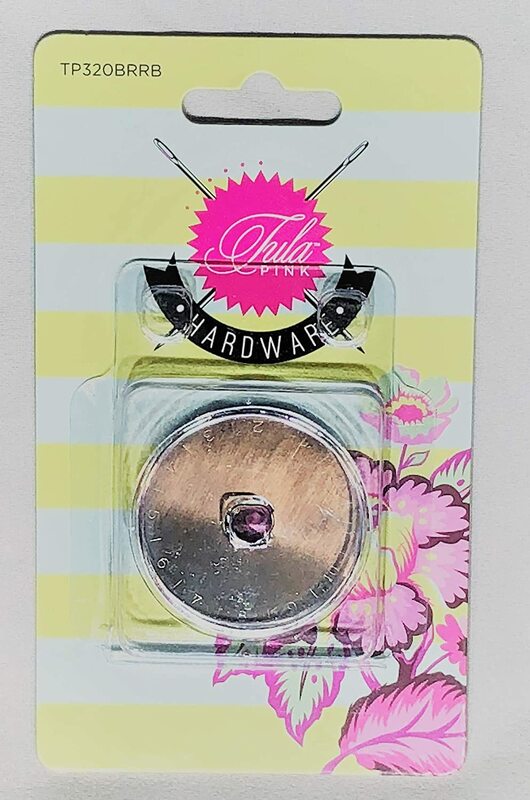 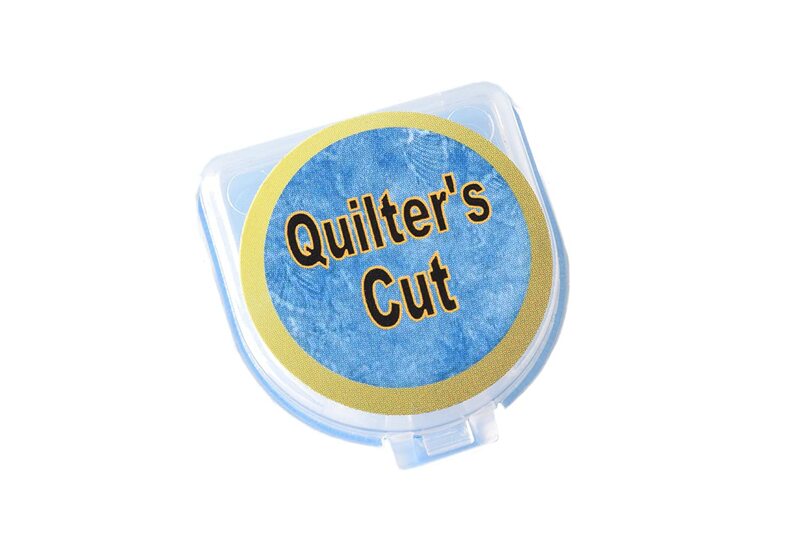 Quilting Accessories and Craft Supplies.